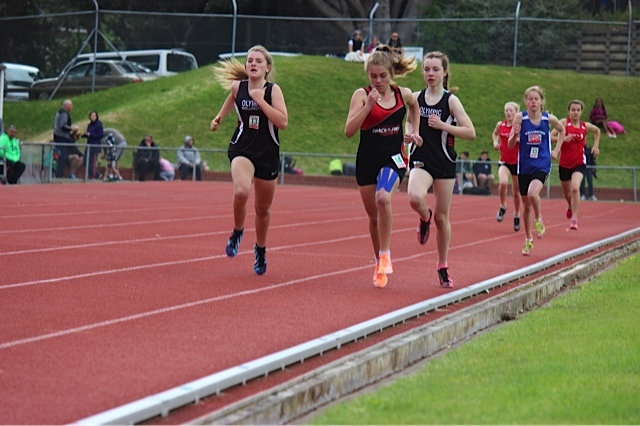 Interclubs are held at Newtown Park and one in Masterton. 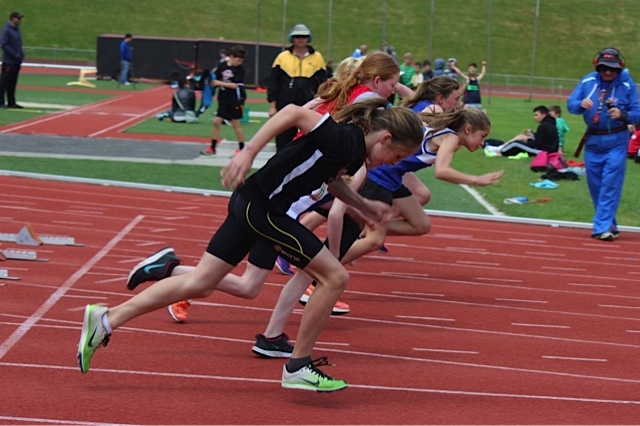 There is also a Junior Medal Day at the Hutt Recreation Ground and a Junior Ribbon Day in Paraparaumu at the Domain. Interclubs start at 10am and finish around 2.00pm (you don't have to be there for the whole day) except those listed below. 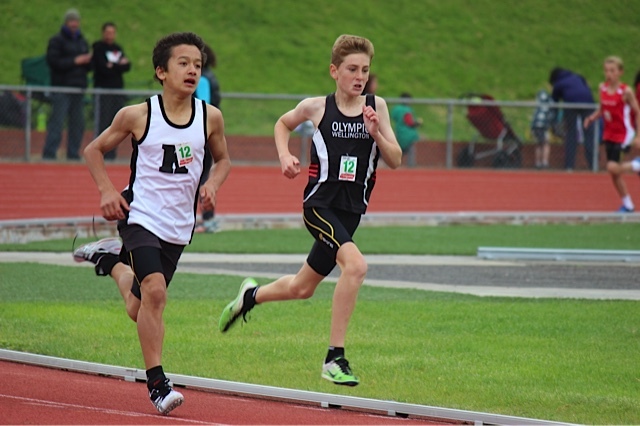 Kids get to compete against young athletes from other clubs. 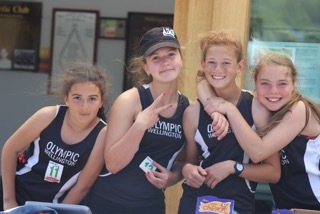 Wear your Olympic uniform for all the interclubs, medal day and ribbon day. You'll also need your Colgate Age Flash with your Olympic Registration Code. At the first interclub please get your age flash from the Olympic table which will be setup in the large room to the right as you enter Newtown Park. 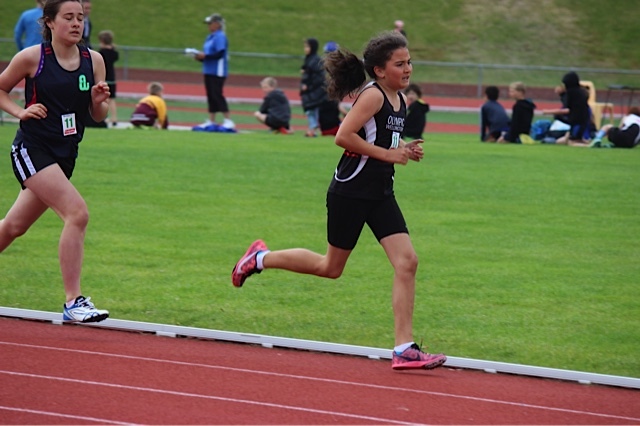 At interclubs thereafter please contact Vivan at faye497@gmail.com prior to the interclub to arrange to pick up your age flash. 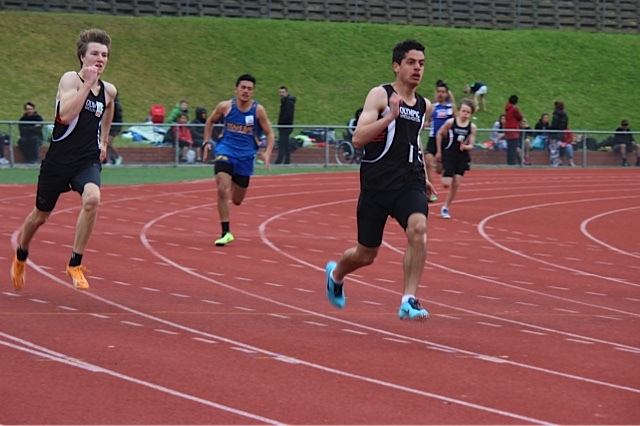 Each athlete competing earns individual points and club points at all the interclubs. At the end of the season they have an award for the individual in each age group with the most points, and the club with the most points. Olympic has won this trophy many times. 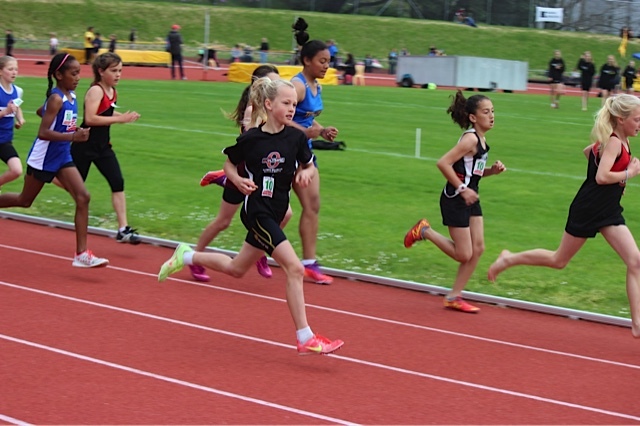 You don’t need to register beforehand or on the day for the junior interclubs, all junior interclubs are free as part of your club membership. For Medal Day (27 January 2019) you register on the day for events from 9am with a start time of 10am. It's $5 per child. 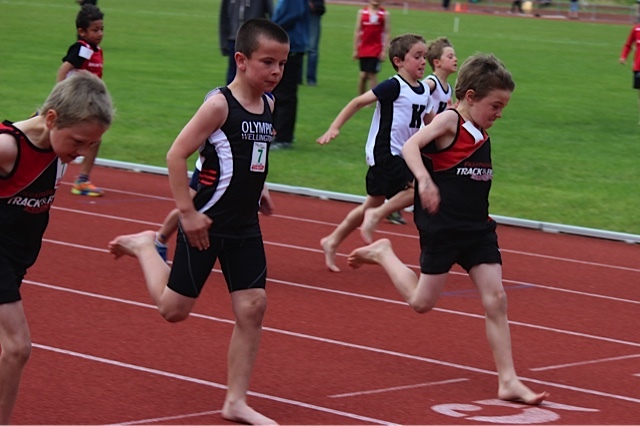 At Medal Day they also have races for the Under 7s. And medals for the first three placings in each event (including each heat of the track races). For Ribbon Day this season (3 February 2019) they will have events for 5 and 6 year olds as well. It's $2 per child which you pay the club as you arrive. We will send a programme out the week prior to each interclub. It’s a great family day out. The kids love it. 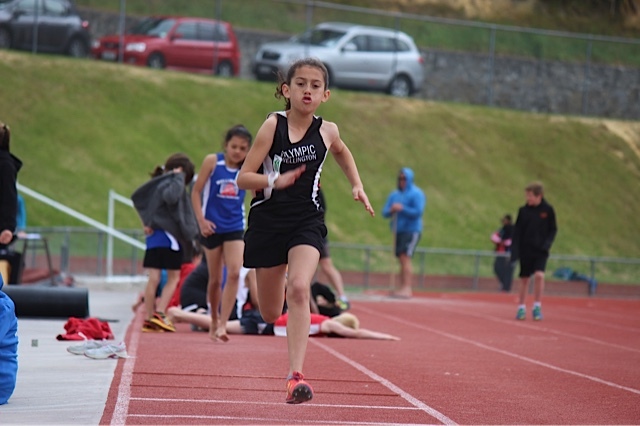 It gives them a chance to make new friends and compete in a friendly environment. 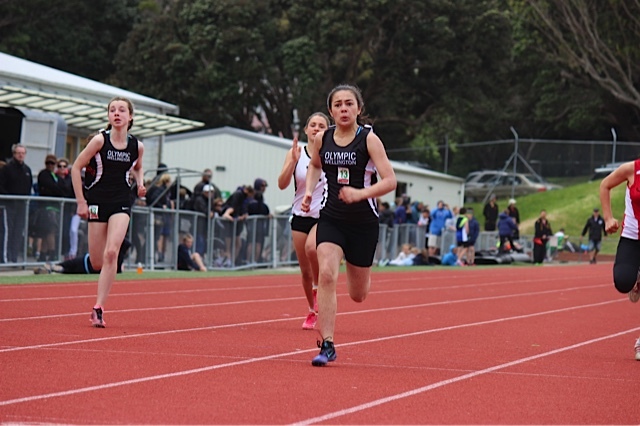 Note: for college age athletes and older there is also the option of the Saturday afternoon interclubs and regional meets that are listed on the Athletics Wellington calendar at this link. 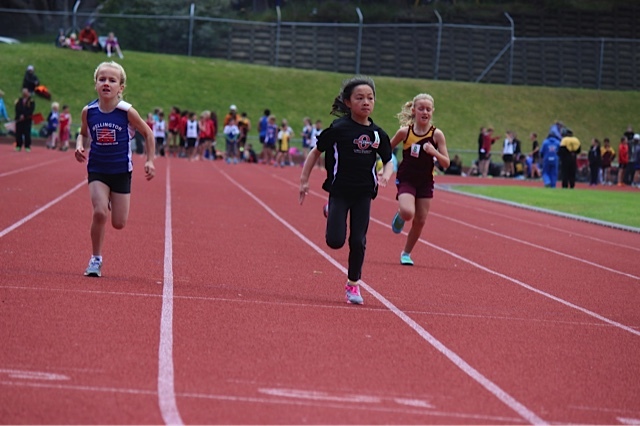 The Wellington Junior Champs are held at Newtown Park over 2 days, Sunday 17 March and Sunday 24 March for athletes aged 7-15 years. These meets are great fun, and all are welcome. 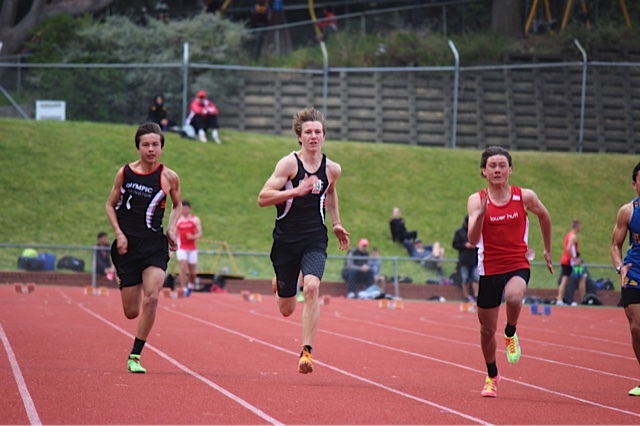 Registrations for the Wellington Junior Championships are now closed.